Low carb is not something that is a new ‘fad’ of today. Doctors and nutritionists have recommended it for years now. The most neglected thing when it comes to making our diet low carb is the bread that we eat. Different types and forms of bread make up at least 60% of our diet. You can easily bake bread machine recipes by following the given low carb bread machine recipe. – Bread machines are easy to use and turn out very delicious breads if you follow the instructions carefully. 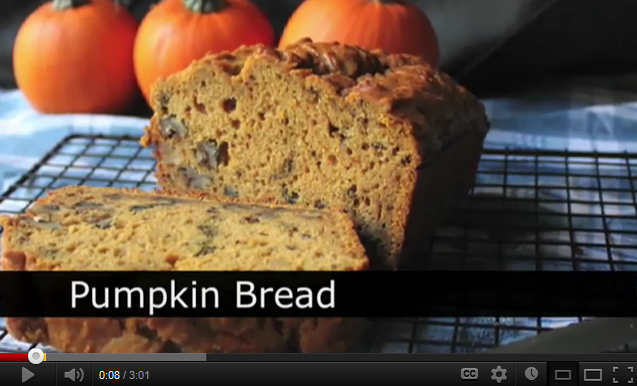 – Clean out the bread pan and make sure that it is dry before you put in any ingredients. 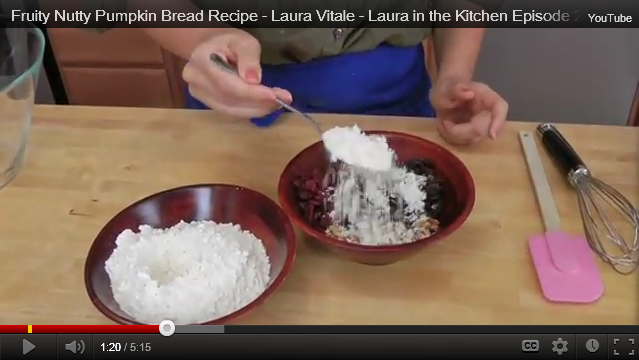 – In a bowl, mix the wheat gluten flour, oat flour, salt and vanilla until well blended. Set aside. – Take the cream in a saucepan and heat it until slightly warm. Remove from the heat. – Beat the egg until frothy. – Add the warm water and beaten egg to the cream and mix well. – Pour the oil into the bottom of the bread pan. – Add the water, cream and egg mixture. – Slowly add the flour mixture on the top so that it floats on the liquids. This is to prevent the liquids from splashing up the sides. – Sprinkle the yeast packet on the top of the flour mixture, distributing evenly. – Cover the bread pan. – Set the bread machine to run on a cycle which allows only one knead but is a full rise cycle. 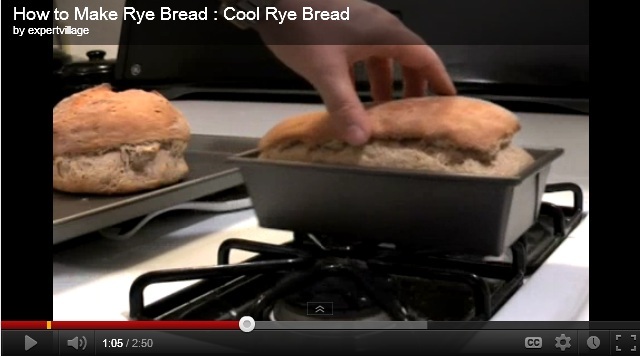 – Remove the bread from the pan and cool completely before cutting in slices to serve. – You can use this bread to make low carb croutons, sandwiches etc. 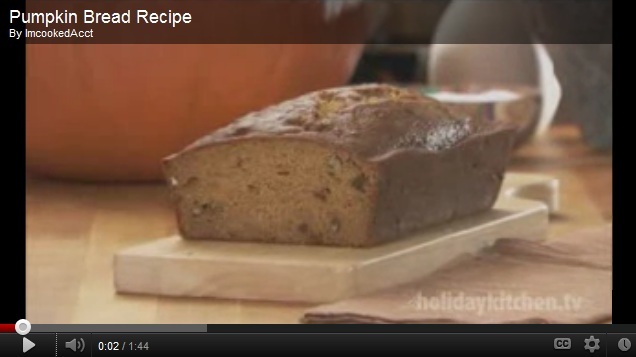 Here is a tasty homemade pickle recipe that you can eat with this bread. – Take a 4 liter microwave bowl and take the water, cucumbers and salt in it. – Cover and let it stand overnight. – Drain the cucumbers in the morning. – Take the vegetables with the cucumbers in a microwave-proof dish. – Take the rest of the ingredients and add 2 liters of water. – Cover and microwave for 8-9 minutes. – Remove and pour the mixture over the cucumber slices. – Stir once and microwave on high for 6 minutes stirring once in between. – Serve with toasted low carb bread and butter. Rice flour is one of the most versatile flours. You can use it to make sweets, cakes, rice flour bread recipe, fried and baked snacks etc. I use it in many preparations and here is one of my favorite bread recipe of unleavened flatbread, or “chapatti” as it is commonly called. – Use a hand blender or a potato masher to crush the steamed rice. – Add the rice flour and mix well. – Add the grated garlic, ginger, chopped green chilies and yogurt. – Mix well to get an even mix. 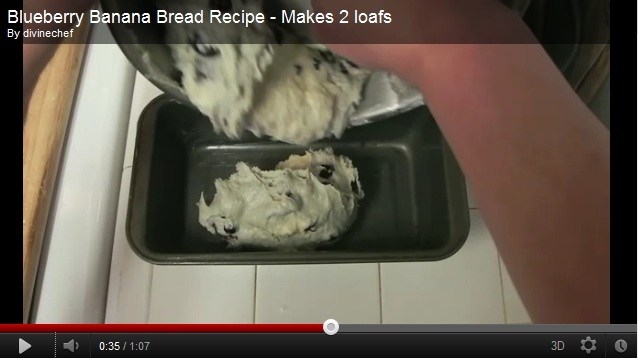 – Add a little water to the above ingredients and knead a soft dough (like you would knead a bread dough). 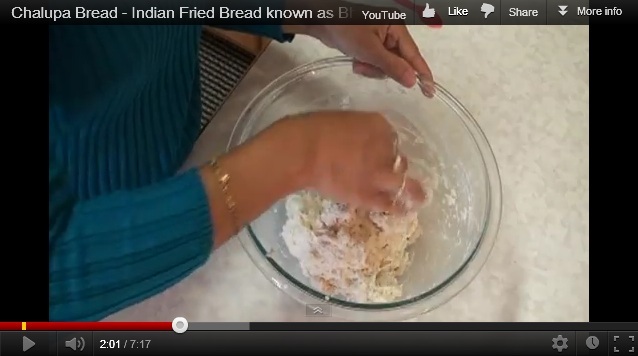 – Divide the dough into six equal portions. 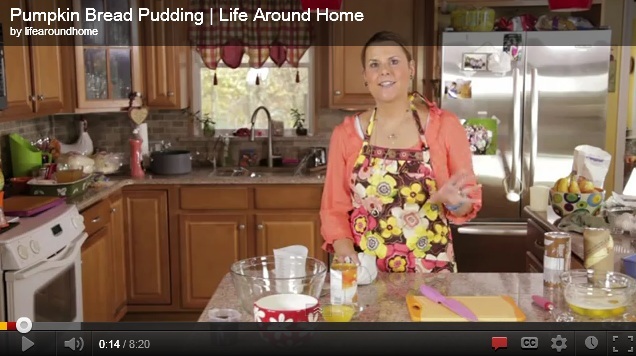 – Using a rolling pin, roll out each portion to a 6-inch diameter circle. – Heat the oil on a griddle. 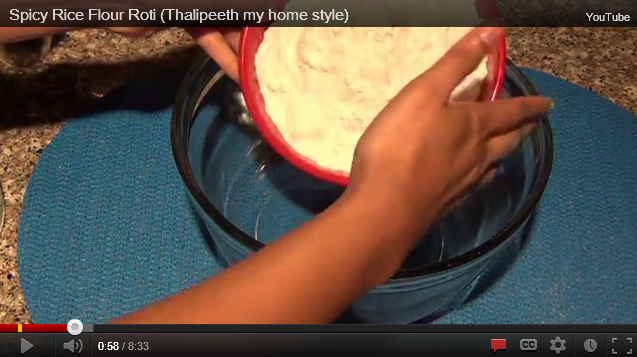 – Cook the rolled out bread or chapatti on medium heat till brown on both sides. – Press with a spoon on the sides to ensure that the bread cooks evenly. – Repeat with the remaining 5 portions. – Serve hot with curd, mint chutney, mango pickle or gravy. Here is a simple Potato and Peas in Tomato Gravy recipe to serve with the bread. – Cut the potatoes and tomatoes in small pieces. – Take some oil in a deep pan. – Heat at medium heat. 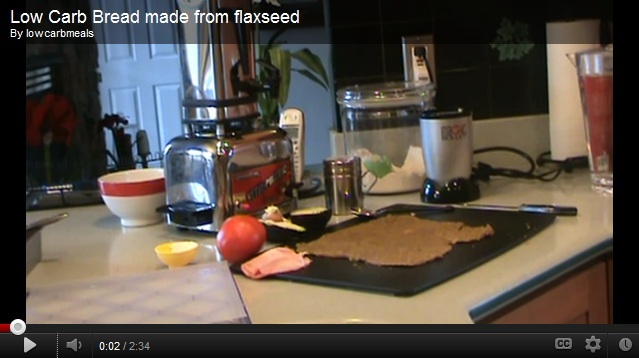 – Add the cumin seeds. – When the seeds start to splutter, add the ginger and garlic paste and fry for 2-3 minutes until the paste turns brown in color. – Add the mixed spice powder, red chili powder and turmeric powder and fry for another 1 minute. – Add the tomatoes and let them cook until the tomatoes are soft. – Add the potatoes, peas and salt. – Add the water and mix all the ingredients well. – Cover the pan with a lid, leaving a little space to let the steam escape. 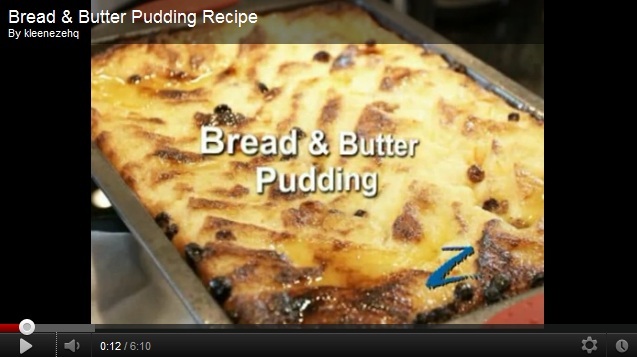 – Cook on medium heat until the potatoes are thoroughly cooked and you get a thick gravy. – Garnish with chopped coriander leaves and serve hot.